Finally! You can stop hiding all your back copies of Tiger Beat. 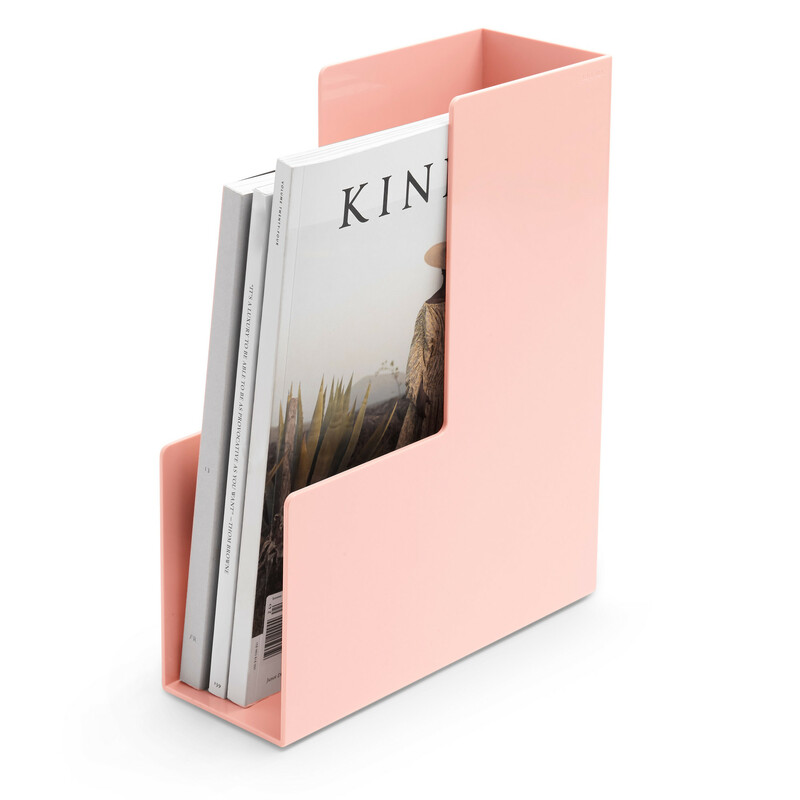 Our bright and beautiful lacquer-like Magazine Files are designed to be displayed on desks or shelves. Whether you're stashing catalogues or filing meeting notes, we've got just the thing to keep them all organized.